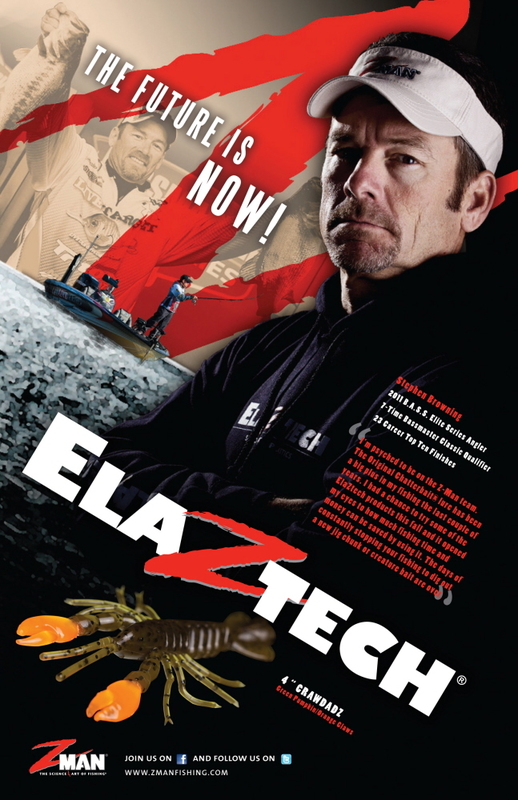 Design for both print campaigns and event displays starring and promoting the Z-man Fishing Products Bass Pro Staff. 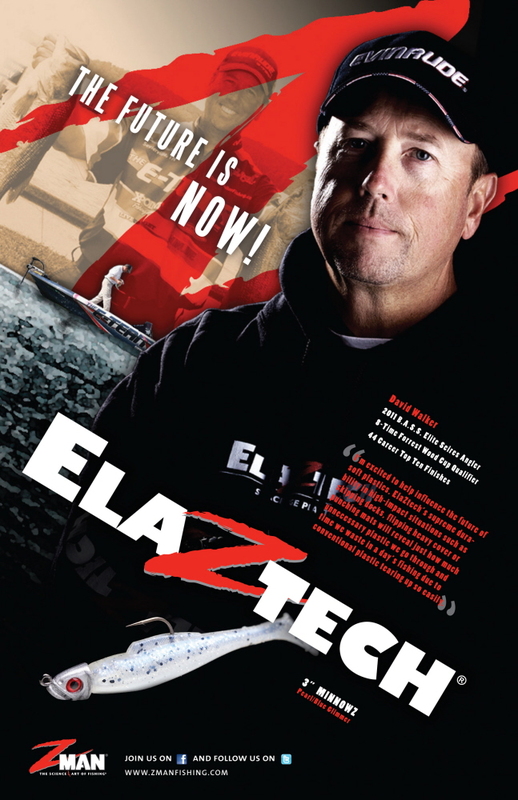 Z-man wanted a new campaign conveying their new corporate/creative direction and Pro Staff. 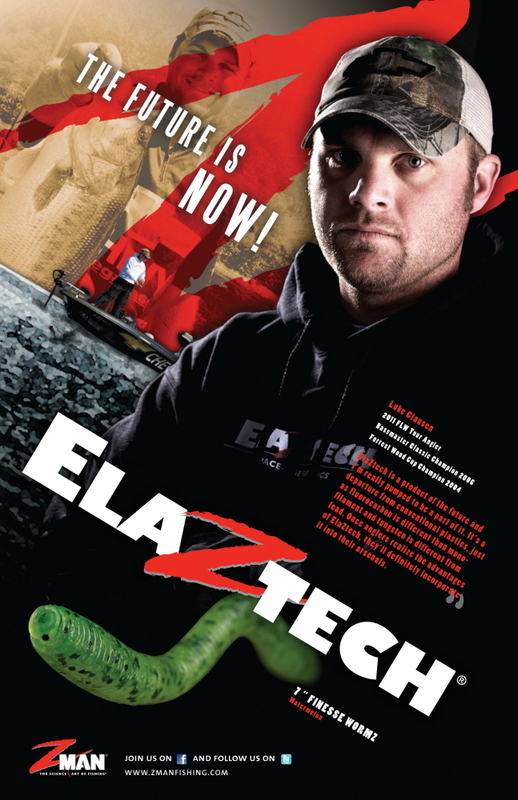 Z-man desired these ads to promote the new “ProZ” as well as their “ElaZtech” baits. Responsibilities on this project included design as well as photo direction.